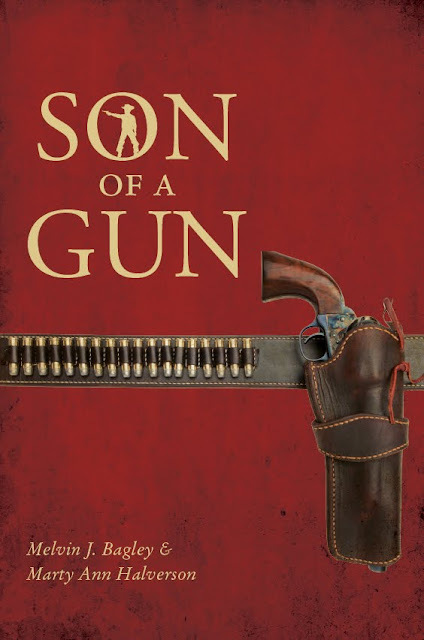 marta writes: son of a gun / my mom is an author! son of a gun / my mom is an author! the family is celebrating. my mom's book is published and all her hard work has been poured into the pages of this juicy western. i sat down with her (virtually, both at our respective desks) to get an intimate interview with the new author, marty ann halverson. click here to read excerpts from the book. yay, mom! we're proud of you! Q / Give us a synopsis of your new novel. 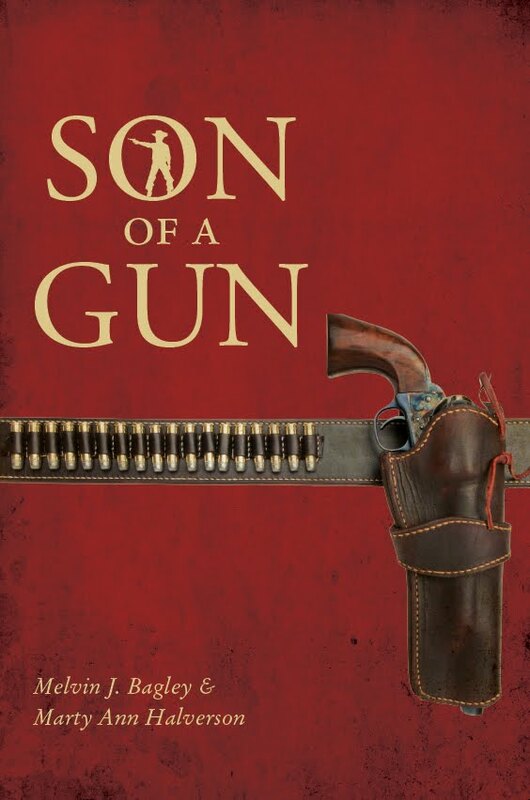 A / Son of a Gun is the story of Jack Smith, a Texas cowboy, and Ruby, the beautiful farm girl who gives up her innocence to raise their son. When Leo Barlow, a young widower, rescues Ruby from life as a soiled dove, persecution follows. A fire on their land seems accidental until a body is found—a body with a bullet—and they all discover the truth about themselves. Q / What was the most rewarding part of writing your novel? A / Developing the characters—I loved giving them motivation and traits to face their challenges. It was fun to explore relationships and imagine sticky situations. How does a single girl tell her mother she's pregnant? And how does the mother react? How does a mother tell her son he's adopted? How does a boy feel when he hears about his mother's past? How does he feel when his father seems weak? Even though I made them up, I learned from these characters. Writing their back stories and watching them grow from experience convinced me I am prepared to face my challenges, too. I loved meeting imaginary friends! Q / What was the most difficult part? A / Writing about subjects I had no knowledge of. My uncle came up with the plot and the setting and asked me to write his book. Son of a Gun is a western that takes place in Texas, and I knew nothing about Texas, guns, horses, saloons or prostitutes in the old west. I spent days in the library and on the internet studying maps and researching Texas in order to describe the climate, landscape and events of the time. My son-in-law took me shooting and taught me to take apart a revolver so I'd know how guns work. My husband took me to a smoke shop where the owner taught me to roll cigarettes. I learned about breaking a horse, the development of a cattle town, a real grasshopper plague and the historic realities of barbed wire. I wanted the vernacular and even the swear words to be authentic, and all that research was difficult. 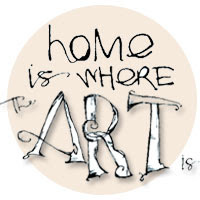 Q / what's your advice for a wannabe published writer? A / Start writing. And then keep writing. Turn off your phone and apply bum glue to your chair and sit there for as long as you can every day until you're done. I've discovered that planning is the enemy of finishing. Planning a book will never get it written. You have to actually sit there and type. After you've got something written you can worry about getting it published. Q / as a writer, what is a must-have in your office? A / Chapstick and a thesaurus. Q / word is, you're working on something new . . . can you give us a hint? A / A rich American businessman was murdered mysteriously in Russia just before World War II, and I inherited the actual letters his wife wrote from Vienna as she waited for his body. His death was never resolved, and my book is the fictional account of what happened. This time around I chose a setting I'm familiar with and a subject I love studying. dig in: marty's blog / new website / buy her book! congratulations, marta's mom! that is so exciting! i love the cover and the story sounds really interesting. i love all the research that went into the book. i'm buying it for my mom for christmas, i know she'd love it. Put bum glue on your seat...love it! so exciting! i'm going to read it for sure!! This is so exciting! Congratulations to your mother Author! 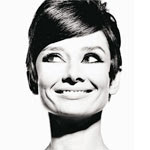 Just visited your mom's blog... her newest post, "10 Reasons to Blog" is fantastic! What a mysterious and exciting sounding tale! Three cheers to that clever Oma!